Emerging Markets generally have a smaller talent pool than other markets, making it difficult to locate and hire top executives. Our dedicated consultants have established a global network of top African candidates, all with deep local roots and top experience. In line with the organic growth and expansion of Global companies into various parts of Africa, SearchSpecifics TRANSEARCH Africa has supported the placement of board level directors, top-level executives and senior managers across Africa. Emanating from a need for clients to resource their start up or existing businesses, SearchSpecifics TRANSEARCH Africa source and headhunt exceptional executive talent across Africa’s emerging markets. We have made successful placements within the Mining, FMCG,Telecommunications, Manufacturing and Financial Services sectors across the African continent and our consultants have both the experience and qualifications necessary to source exceptional local or international talent. Ranked within the top 10 largest search firm globally by Executive Recruiter News (ERN). 60 partner offices, 40 countries. Named in “The 100 Most Influential Headhunters In The World” Business Week Article. Member of AESC (Association of Executive Search Consultants). TRANSEARCH International is one of the leading executive search organisations in the world. 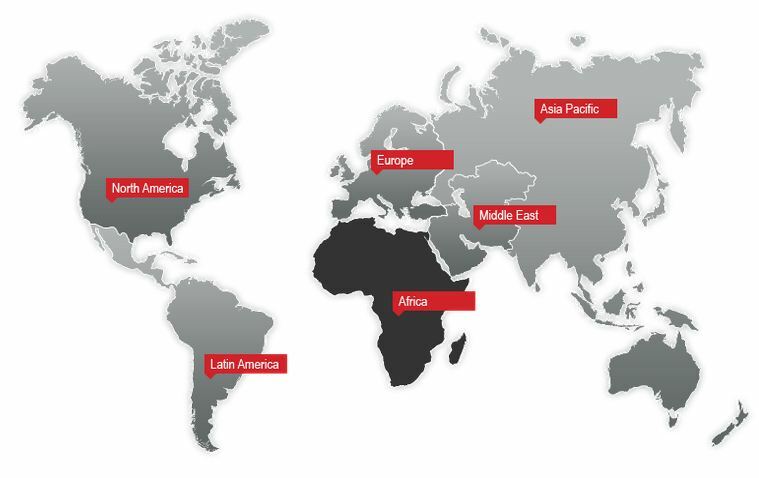 Headquartered in Europe, we have representation in The Americas, Asia Pacific, Europe, Middle East and Africa. Our global presence allows us to service companies around the world – covering all the major industry sectors. We operate through a matrix structure – organised by geography, industry specialisation and functional expertise as well as by additional leadership services. Our clients, whether large or small, global or local, benefit greatly from this structure as we have access to the most relevant resources and relationships wherever they may exist. This enables us to understand our clients’ cultures, operations, business strategies and industries thoroughly.